What a great gift set! 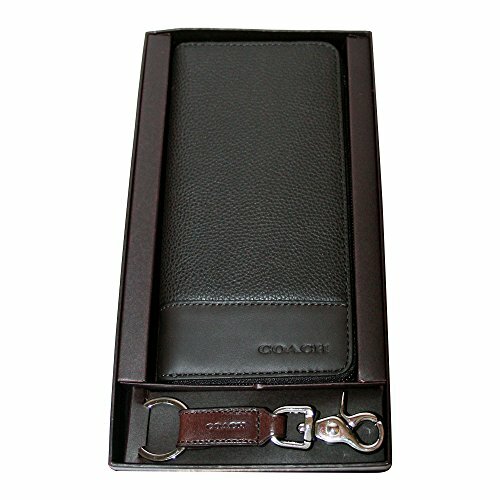 This Coach Travel Wallet is perfect for travelling and comes with the very popular Trigger Snap Key Ring. Comes in an elegant Coach gift box. Trigger Snap Key Ring - Very Popular Key Ring! Comes with an elegant Coach Gift Box.